You know that feeling when you’re giving your best show in a recently appointed new position and it’s all paying off? Well Alessandro Michele surely does! Gucci’s new creative director presented his SS16 women collection at Milan fashion week a few months ago and left everybody in awe. Michele’s work was praised as the reinvention of the Gucci brand by resurrecting the colourful ‘70s and luckily for us includes the new range of shades. 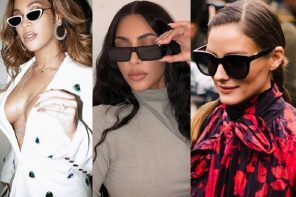 Whether they reminded you off Elton John’s iconic glittery glasses, or even Coronation Street’s late Deirdre Barlow, you can’t deny that eyewear will still be at the forefront for next year’s trends! Can such eyewear be worn on the everyday basis? 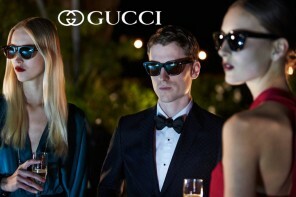 Gucci isn’t famous for producing ready-to-wear items; indeed, they have always focused on high fashion. 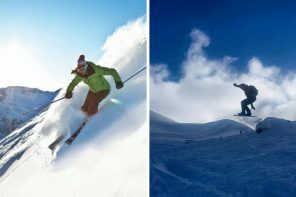 Yet, after the success the show, we’re certain it will significantly influence the eyewear trends of the upcoming season. 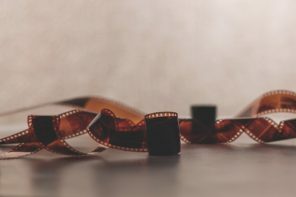 Perhaps we won’t be wearing the original accessories, but some of their dominant characteristics (such as the oversized rectangular shape, thick rims, or thin gold metal frames) will unquestionably be the key features we’ll rely on when purchasing new specs! Lucky for us, some other models would easily match even the most formal business attire, giving it just a bit of necessary edge. 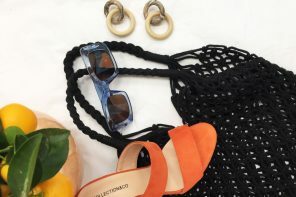 Apparently, this eyewear is loved by all and not just Alessandro Michele, since it was often included in Gucci’s collections even when their front-man was actually a front-woman, Frida Giannini. Thus, similar pieces can be found even now, at somewhat more sensible prices from previous seasons. 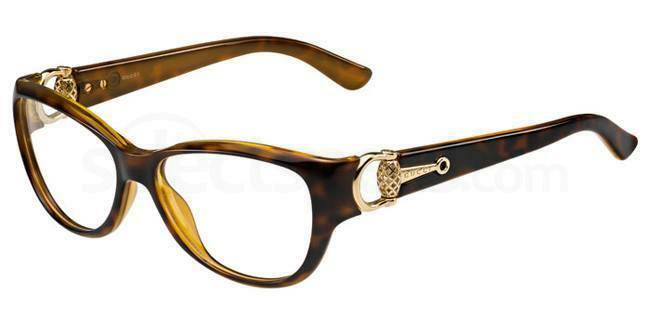 For all those who are impatient to wait for the newest arrival, here’s the Gucci GG 3714 thick-rimmed, Havana item with gold details. As if transported straight from the 70’s. And while we, mere lovers of fashion, were distracted by the most striking of Gucci’s products, some better acquainted with the field didn’t fail to notice those other, not so extravagant goggles. We hereby thank them for drawing our attention to this eyewear too. Flowers and fauna from #GucciSS16 by #AlessandroMichele. An ivory printed muslin dress with bird embroidery and silk flower trimmed straps worn by @martinalew, and @alliebarrett0 in a multicolor leaf and flower patterned dress. 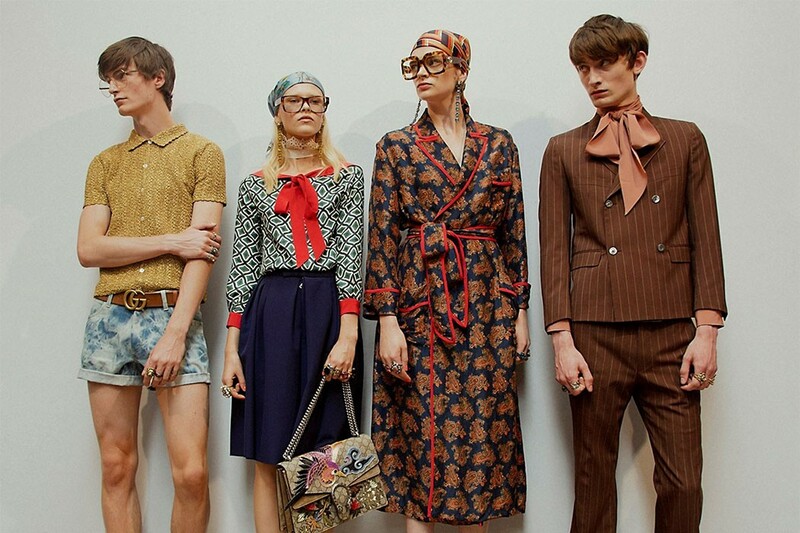 What do you think of the Gucci vision for Spring/Summer 2015? Too 70’s, too predictable? Or spellbinding and compelling, let us know in the comments section below and follow us on any social media channel to keep up to date when we finally get some of this collection in stock!